Today, I have the beautifully, delicate Petals 2016 collection from Zoya. This is inspired by the gardens of Spring. The vibrant collection invites you to revel in the beauty of the season. I do have a couple favorites in this collection and I love the varying finishes. Zoya did this collection really good!!! This little lady is my favorite of the collection. I am not sure if it's because it's so versatile or if it's because it's a shifter. Either way, it's gorgeous! Zoya describes this as a "sheer opalescent white with flecks of fuchsia, green and gold". They do suggest that this can be layered over the other colors, which I did! If you check out SZIZZY12184 on snapchat, you can see all my pretty creations. 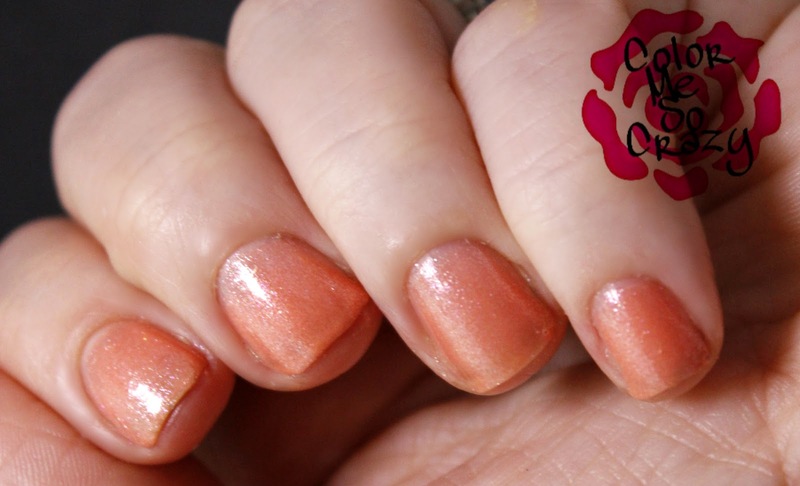 This is a super pretty coral with a shimmering opalescent effect throughout the polish. Zahara reminds me of a hot simmering sun and this reflects this perfectly. I haven't tried this one with the Leia topper, but it's pretty on it's own. This one was a little thin for me so I did apply about three thin coats. I could have put them down a little thicker, but I didn't want it to get too clumpy. 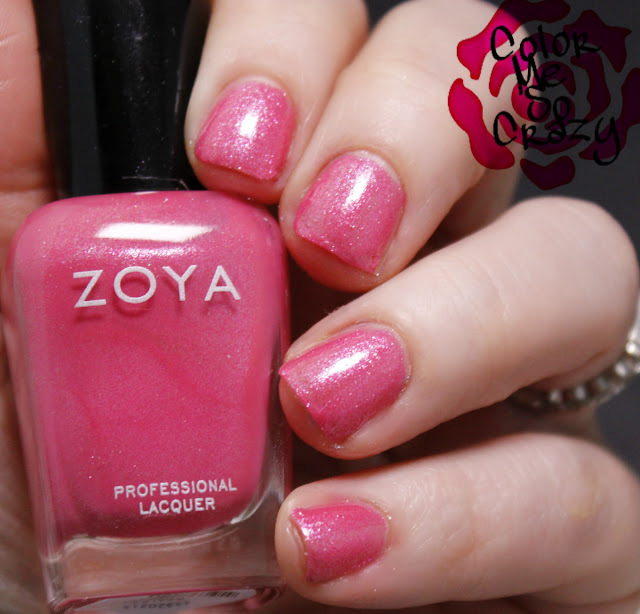 Zoya describes this as, "a warm pastel pink with the slightest hint of sheen to mimic a petal soft finish". I really like this color. It's is super dainty and very pretty! This one was a little tricky for me to work with. You can see, it was a little streaky for me but it did level out for me once I top-coated it. I did use 3 layers for this one, too. That was mostly to try to even out those streaks. Aster is a super soft, purple and is one of my favorites. It is the perfect complimentary shade for the Spring. I used 2 coats with this one and it applied really nicely for me. Bonus: blurple category!! Zoya describes this as a, "fresh periwinkle with flecks of fuchsia to create a dewy finish, mimicking the look of spring flowers in the morning". This one surprised me because it is super bright. I mean, all I want is the sun and a pool when I see this shade! This is described as a classic spring pink with a captivating white and flash of fuchsia. Do I see a theme here? I used a solid two coats with this polish and sealed with a quick dry topcoat. I didn't have any issues; it applied really beautifully. So, this was my favorite color BUT my least favorite formula. I actually disliked this formula, a lot. It was super tricky to work with! It was thick and streaky when I tried to thinly layer it and then when I attempted 1 thick layer and go, it just turned into a goopy mess. Soooo... I did thick coats on my index and pinkie and thin on my middle and ring. You pick and see what works for you! 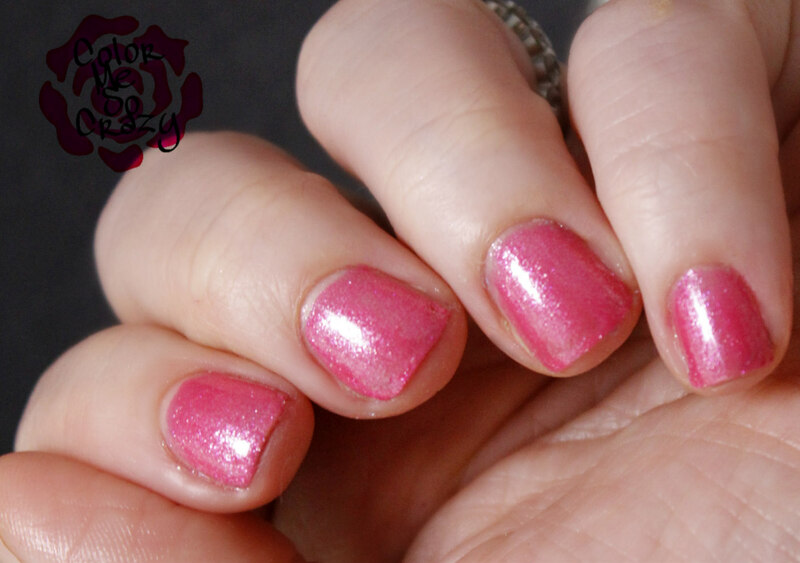 This is described as a pastel salmon with a sheen to mimic a petal soft finish. Like I said, super pretty color but messy formula! Overall, I am pretty happy with this collection. I do wish the cremes would come out and play a little nicer but I am very impressed with the opalescent finishes. Usually it's flip flopped for me, but this collection is a little different. If you want to check these out for yourself, you can see and buy each of these colors from the Petals 2016 Collection here. The price for the entire collection is $60 and individually is $10.